Sweetly roast-toned, richly chocolaty. Dark chocolate, dried apricot, fine musk, fresh-cut fir, azalea in aroma and cup. Sweet-toned structure with gentle, round acidity; full, syrupy mouthfeel. The resonant finish consolidates to notes of chocolate and dried apricot. 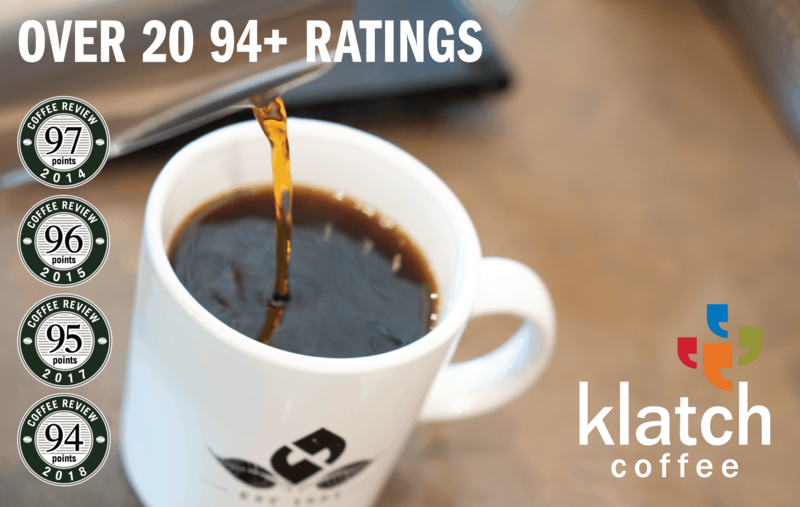 This coffee tied for the third-highest rating in a cupping of coffees from U.S. Mountain States roasters for Coffee Review’s October 2018 tasting report. 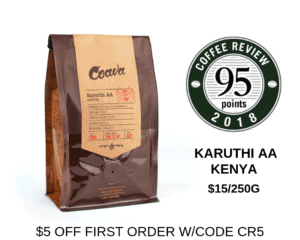 Despite challenges ranging from contested government coffee policy and urban encroachment on prime coffee lands to chronically unstable weather, Kenya continues to produce some of the world’s most elegant and distinctive coffees. Mystic Monk Coffee is a small-batch roaster associated with a Carmelite monastery located in the Rocky Mountains of northern Wyoming. The monks emphasize an artisan approach to roasting and a commitment to quality. Visit www.mysticmonkcoffee.com or call 877-751-6377 for more information. The Bottom Line: A pleasingly rich Kenya cup, deftly roasted to medium-dark, with chocolate and stone fruit notes throughout.